Shree Ram Paradise, Murlipura, Jaipur is a lovely venue to host your birthday parties, anniversaries, pre-wedding functions, weddings and reception ceremony. It is located near the Shiv Mandir which is a known place for the people living there. Shree Ram Paradise allows you to get your own caterer from outside to serve lip-smacking delicacies. The stunning décor of the venue gives a special touch to your big day. Shree Ram Paradise Jaipur allows you to get your own decorator from outside to decorate the venue as per your requirements. It has a sprawling lawn that is amidst lush greenery which will refresh your senses. Shree Ram Paradise in Jaipur has a banquet hall that is ideal for having a small function at the same venue. The venue has a warm ambience which makes everyone feel welcomed. 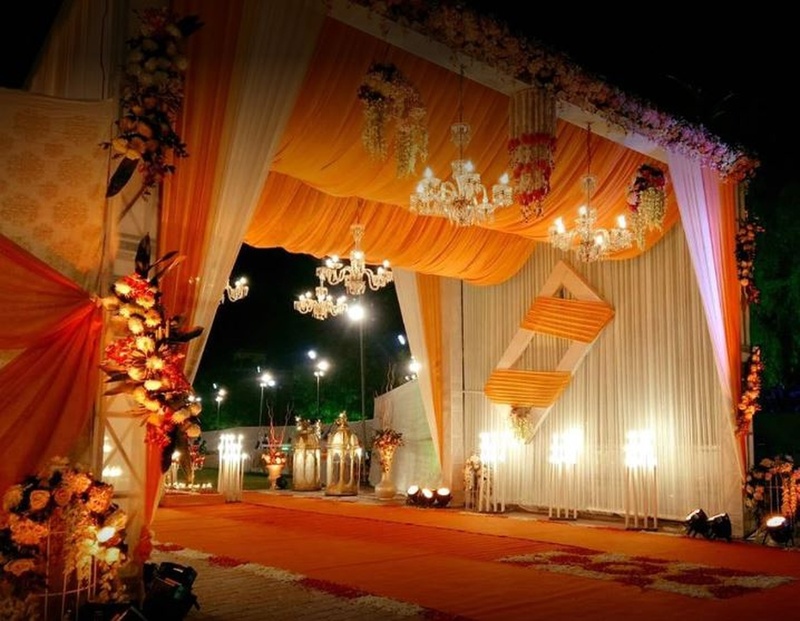 Plan your events at the Shree Ram Paradise, Murlipura, Jaipur to make them outstanding. The Shree Ram Paradise located in Murlipura, Jaipur has Banquet Halls and Wedding Lawns. Hall can accommodate upto 100 guests in seating and 150 guests in floating. Lawn can accommodate upto 1500 guests in seating and 2250 guests in floating.